"We partner with professionals to maximize their impact, to get better results with more ease, and to feel deeply engaged in their work." "If you are at a cross road in your career, we help you land a position that matches with your values, interests and strengths." "We further leadership capabilities and organizational results by aligning the development needs of individuals with the objectives of the organization." With a global reach, we count among our clients, C-Suite executives of Fortune 500 companies, senior leaders, high potential middle managers and founders of start-ups. We engage with companies as well as individuals. We help leaders maximize their potential to achieve better results with more ease. As experts in women leadership, we support women leaders to navigate the corporate landscape and to accelerate their careers. Our coaching is focused on entrepreneurs who want to launch a business or grow their business to the next level. We partner with clients to find deeply fulfilling positions that reflect their values, interests, and strengths. We offer custom designed workshops and group coaching programs as an effective and cost-efficient methodology to further leadership capabilities within an organization. Our organizational consulting is focused on improving the performance of teams and organizations through improved team alignment, organizational or cultural change. 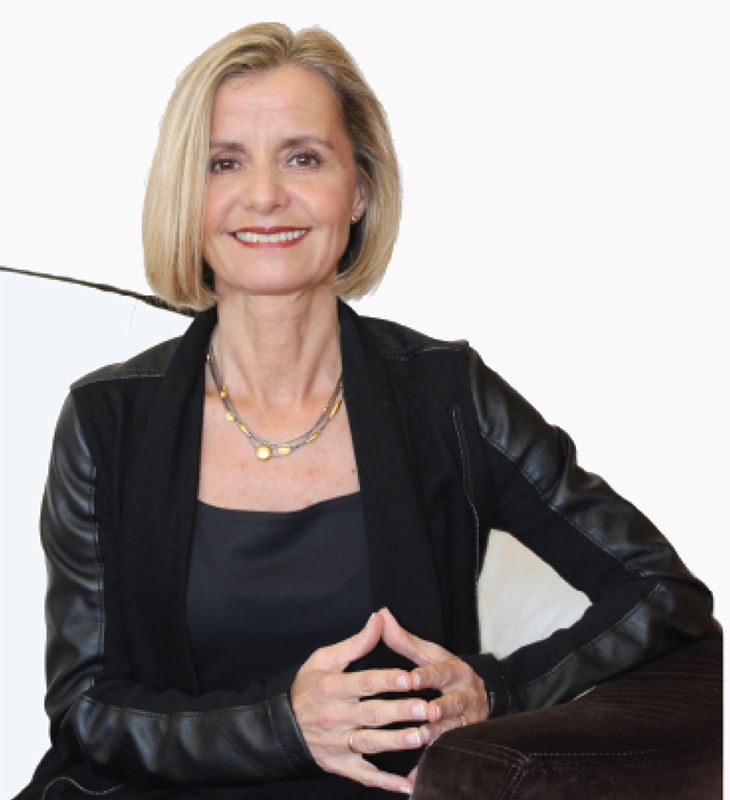 As a sought-after speaker and thought leader, InspireShift’s founder, Arjan Eenkema van Dijk, shares her wealth of knowledge, practical advice, and inspiration with audiences in corporate and academic settings as well as at leading forums. 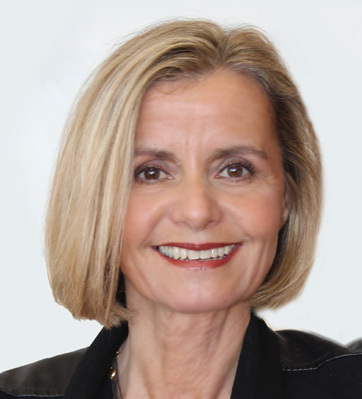 Arjan has been a strong partner to our company and to many of our executives she has supported over a number of years. She delivers great value on a personal level to the leaders she coaches as well as to the organization as a whole, by helping our executives become both more effective in their role and by supporting their ongoing personal development. Our executives very much appreciate working with her and consistently speak about her high business acumen and great understanding of leadership. They highlight her ability to listen effectively, to build trusting relationships, educate and challenge them to create forward momentum towards their goals. They especially appreciate her integrity, confidentiality, and wisdom. Arjan combines her business and people skills into high level results for our company. Arjan is an exceptional executive coach. She is effective, inspiring and deeply knowledgeable. Her sharp insights, practical advice and honest feedback were pivotal to improving my communication. Through her expert guidance, I evolved my leadership style and executive presence. Arjan is simultaneously brilliant, and humble; visionary, and grounded; logical, and intuitive. She is genuinely committed to her client’s success and happiness. I recommend Arjan without qualification to any executive leader or management team seeking to fulfill their leadership potential. As the CFO/COO of a large non-profit, Arjan has been particularly invaluable in helping me partner effectively with our Board. Her guidance is direct, insightful and clear. She has a wealth of experience and provides great wisdom navigating complex strategic situations. I was originally hired as CFO and within a year promoted to also take on the COO position. I can’t imagine being where I am today in my career without Arjan’s guidance. I engaged Arjan to help refocus my professional goals. In a time span of less than 5 months, with Arjan’s expert guidance, I was able to realize a very positive career move I initially doubted would even be possible. Arjan stretched my thinking, kept me accountable and ensured I lived up to the goals I set for myself. She possesses a unique combination of intelligence, care, commitment, humor, insight, and persistence. Her innate ability to understand and connect with people combined with her business acumen make her an exceptional coach. Arjan is an extremely skilled executive coach and organizational strategist. She presents to hundreds of attendees at our iRelaunch Return to Work Conferences and consistently gets top ratings. She has also been a popular and well-regarded coach and facilitator of our group coaching program. More recently she has taken on an important role with our corporate initiatives. In all of her work, Arjan demonstrates integrity, excellence and an energy level matched by few. It is an honor to have her on our team. Arjan is a bloody amazing human being and gifted coach, who went far above and beyond for me. She performed a 360 feedback process with me, which was frankly, life-altering. It afforded me the clearest picture of how others perceived me. I learned about strengths, I didn’t appreciate in myself before, and how to leverage them to increase my effectiveness. She helped me see my weaknesses objectively, tackle and minimize them. I am eternally grateful for her warmth and confidence that emboldened me through some very tough times as well as for her shining encouragement in the good ones. For the first time, in my career, I feel more in control, more empowered, and more self-assured of my abilities.